cosmetics photograph by still life photographer Magnus Cramer from Stockholm Sweden. cosmetic photographer. texture photography. texture photographer. Magnus Cramer Photography. Cosmetics, texture. 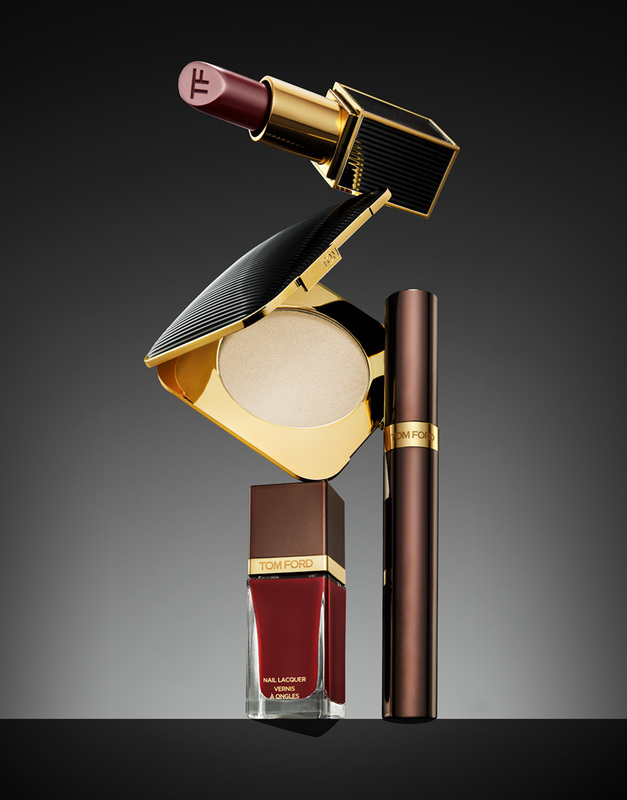 tom ford cosmetics.